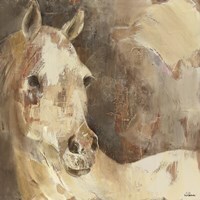 Close your eyes and imagine apiece of art that has lasted through the ages; think of something that people will always think is beautiful no matter what. 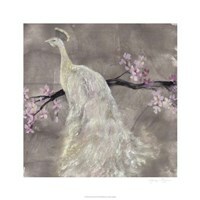 Now, open your eyes and take a look at Timeless Chic art. 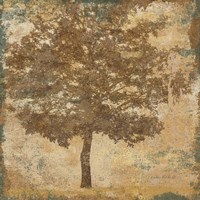 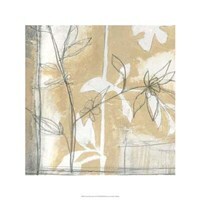 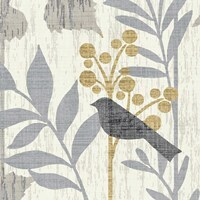 Chances are, some of the images you imagined aren’t so far off from these lovely pieces. 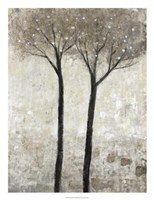 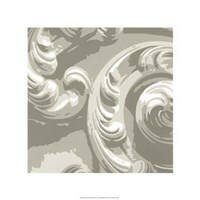 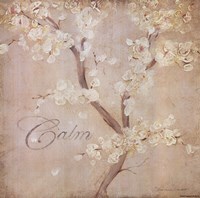 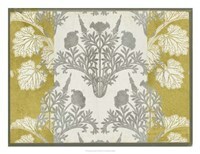 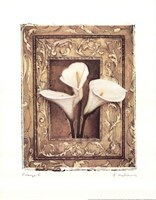 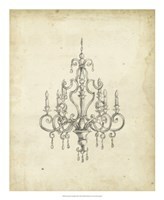 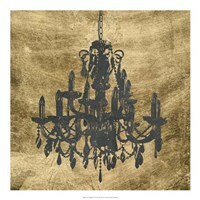 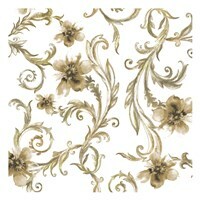 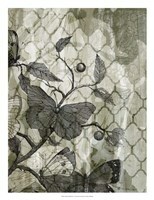 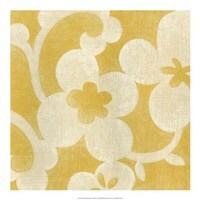 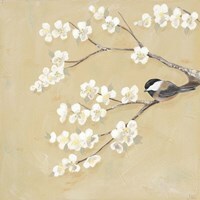 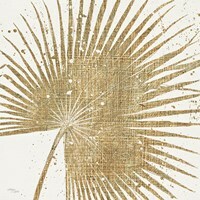 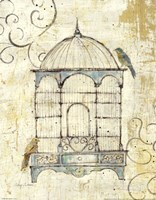 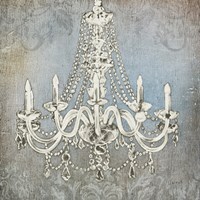 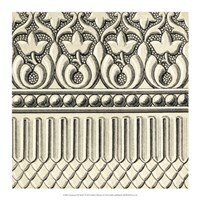 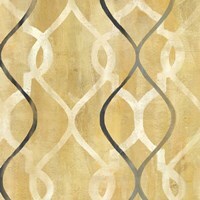 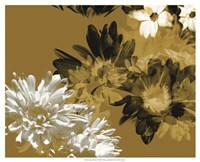 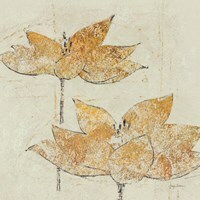 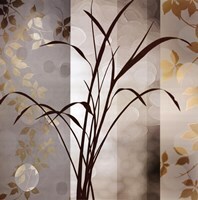 While they’re not the Mona Lisa or the Sistine Chapel, Timeless Chic prints will always add class to a room. 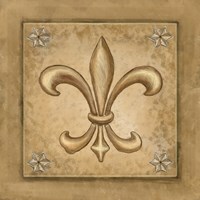 Veruca Salt’s “Fleur de Lis Square II” is just one of many examples. 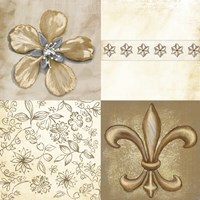 This painting holds true to the color palette of soft, creamy tones, and it shows the always-classy Fleur de Lis alongside some breathtaking flowers that will always remain in style. 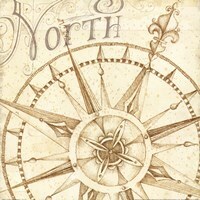 A compass graces the canvas of “Coast to Coast Sepia I” by Daphne Brissonnet as a reminder that following your heart on a journey from one coast to another will forever be of intrigue. 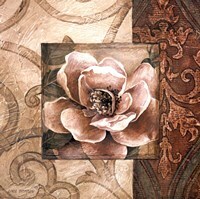 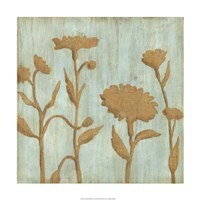 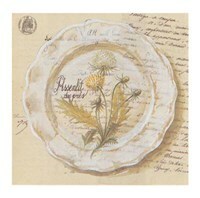 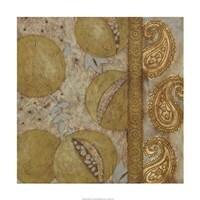 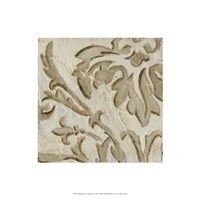 Timeless Chic wall art just wouldn’t be what it is without also depicting decor that has lasted through the ages. 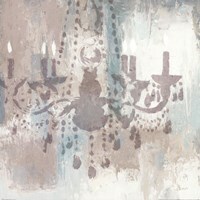 James Wiens captured the likeness of ornate lighting vessels in “Candelabra Teal I” and “Luxurious Lights II,” not to be outdone by “Classical Chandelier III” by Ethan Harper. 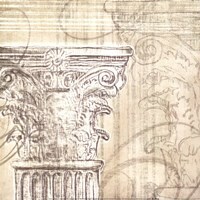 We cannot forget the pillars that held temples up in Ancient Greece, and the unattributed “Neoclassic II” serves as our reminder.